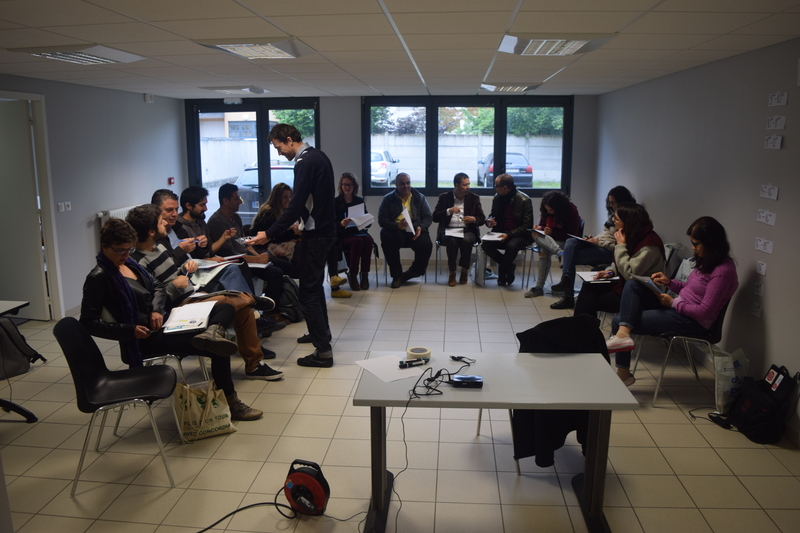 During one week, from 1st June until 7th of June 2016, 23 participants and facilitators gathered in France for a Peace Builders Training Course. The event was coordinated by CCIVS and hosted by Concordia Le Mans. 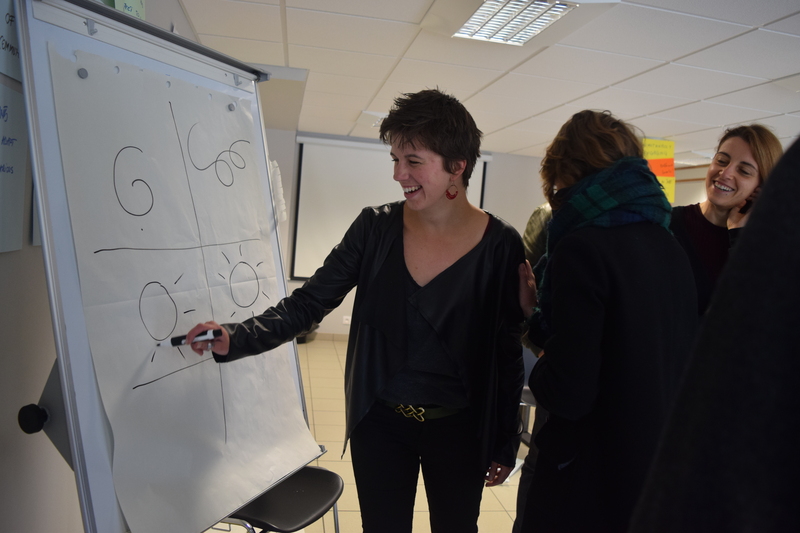 The participants were from the MEDA region and focused on non-violent communication and anti-radicalisation. 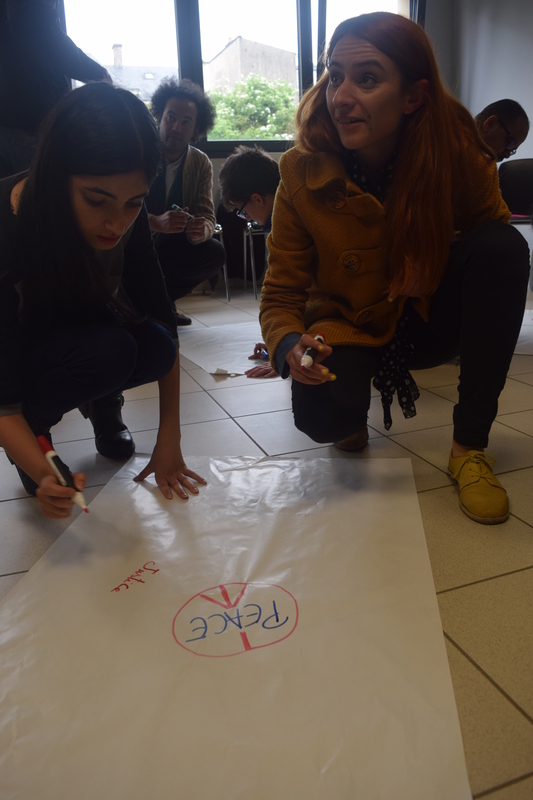 The group started by defining the important concepts for the topics: Extremism, Hate speech, Peace, Violence and Culture. 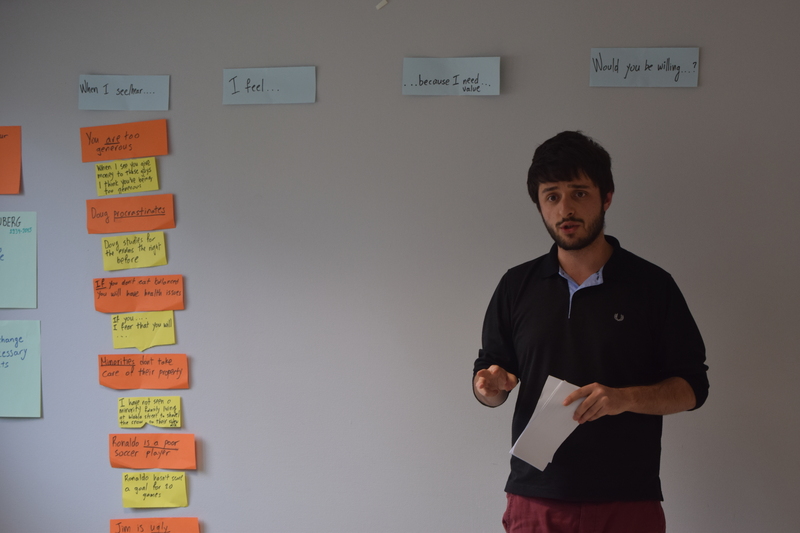 One of the objectives of the C2P Project is to empower youth workers to promote non-violent communication and intercultural dialogue and re-connect youth organisations and young people. The participants of the training were involved in activities to understand the thin line between hate speech and freedom of speech as an introduction to hate mechanisms. 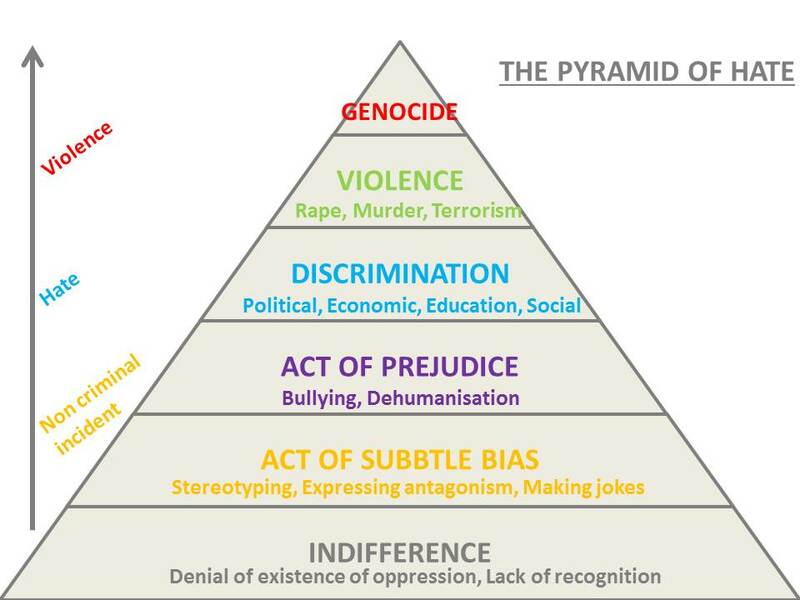 They were introduced to the theory of the pyramid of hate speech which allows understanding the different levels of hate which can lead to violence or even genocide. The session about non-violent communication allowed the participants to understand the process to change ones way of thinking in order to adopt a speech exempt from interpretation and prejudice. The training course was also the space for the peace builders to practice workshops and activities they wish to implement in their IVS organisation. Stay tuned for more news about the project.